The armies of FEAR ITSELF are mounting on every side, and even the gods have turned their backs on Earth. 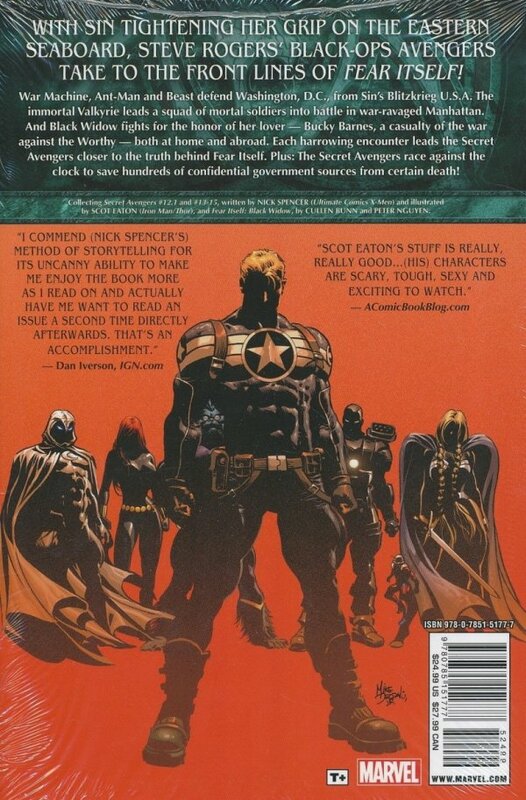 With humanity facing its gravest threat yet, Steve Rogers and his Secret Avengers will be forced to make some hard choices about what's just in times of war. With the world falling apart and the Avengers in disarray, the SECRET AVENGERS spotlight shines on Beast, Valkyrie and Black Widow. Plus: The secret is out! Word of Steve Rogers' clandestine operations has leaked, kicking off a global race by the Secret Avengers to save compromised superhuman assets before they can be taken off the board! 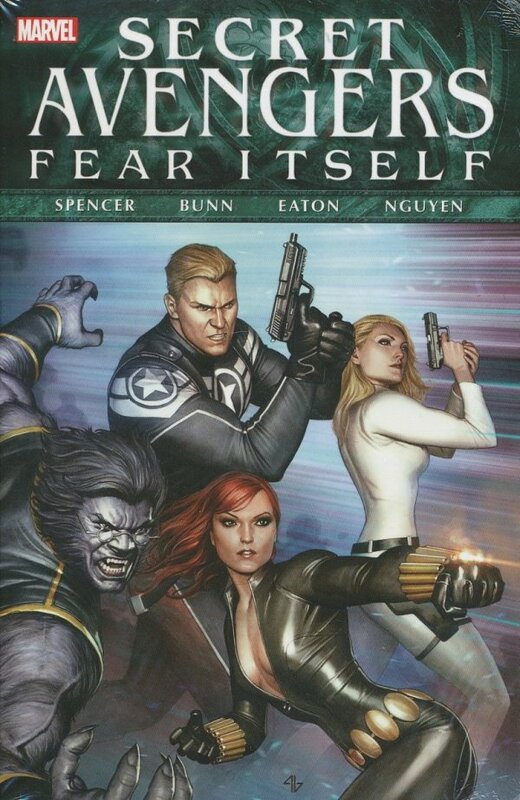 Collecting SECRET AVENGERS #12.1 and #13-15, and FEAR ITSELF: BLACK WIDOW #1.